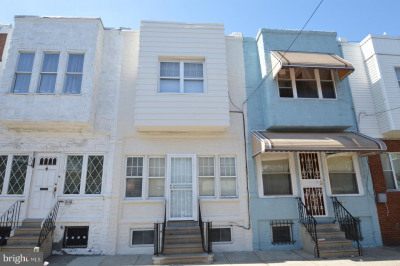 Newly renovated, three bedroom, one bathroom home located in West Passyunk vicinity. 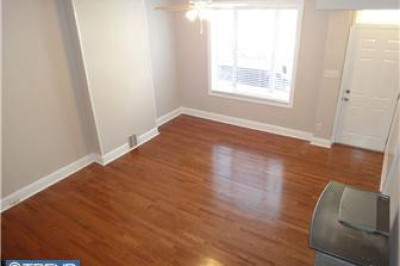 Granite counter tops, hardwood floors, yard, garbage disposal, dishwasher and gas Crown Boiler. Lots of sun light, on a main street, close to transportation.